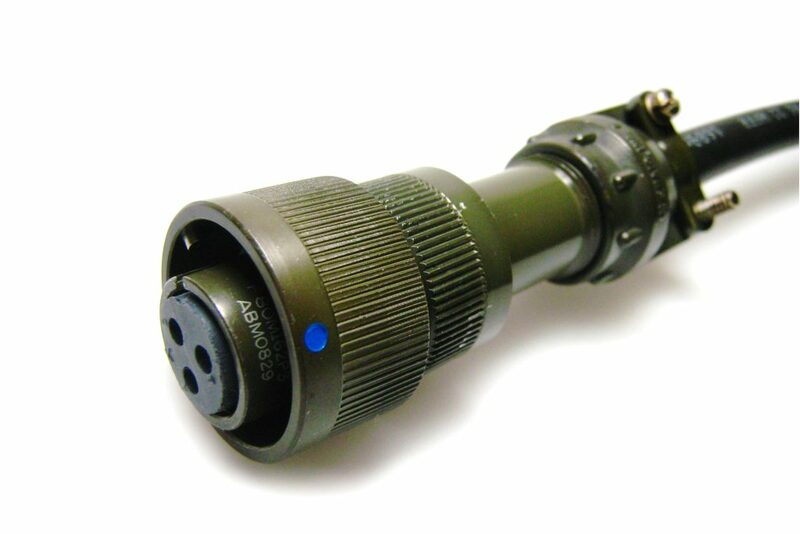 Produced with the highest care, we supply reliable cable sets for military applications. Our documentation during production and final inspection allow 100% traceability for every serial number. Our in-house jig construction enables us to react quickly to any special requirement in production.